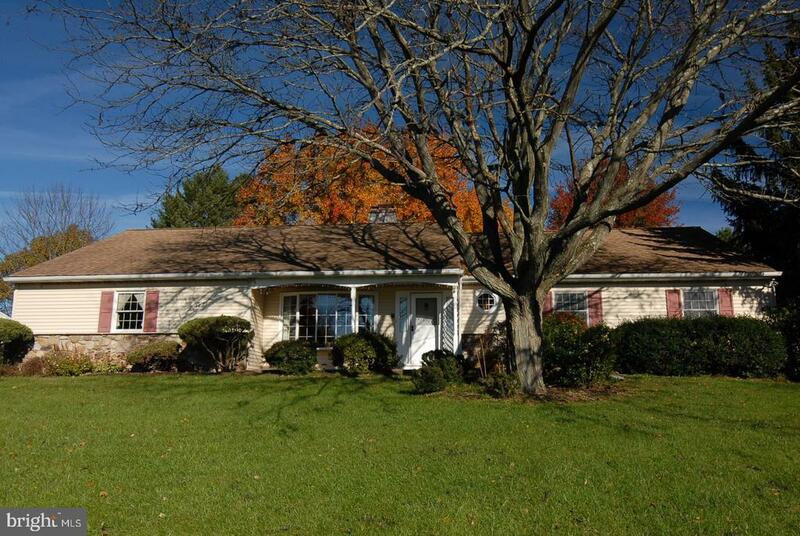 Living is easy in this impressive, generously spacious residence in newtown, pa. Beautiful ranch style property on 2. 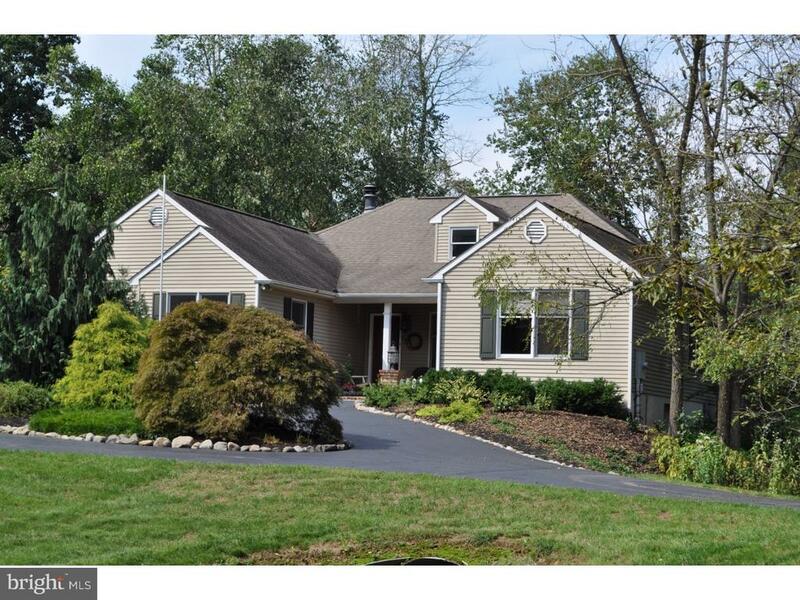 36 private lush professionally manicured landscaped acres. The open floor plan encompasses spacious bedrooms with plenty of room for study, sleep and storage, three and a half bathrooms, expansive living rooms and a sleek and stylish kitchen. Home at it's present use consist of main residence and two professional offices. Offices is now being used for medical purposes by the property owners. This property is zoned residential and is constructed that it can be fully configured solely as a residence with separate living quarters for in-laws,grandparents, etc or as professional use with the proper zone variance. Outdoor space is endless with a wood deck and two ep henry patios overlooking a park like setting. 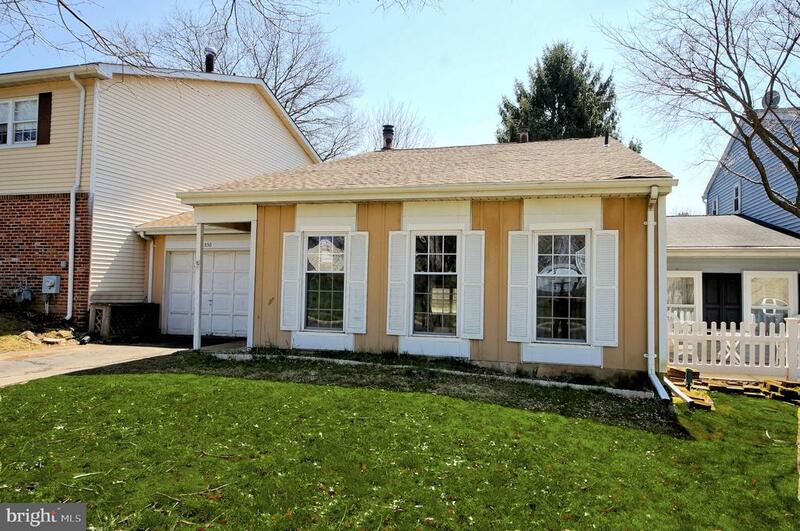 Walk to newtown shopping center3 miles, just7 miles to sycamore street, and 1 mile to state street - this home offers true privacy and space in one of the most convenient locations in newtown! Nestled on 3. 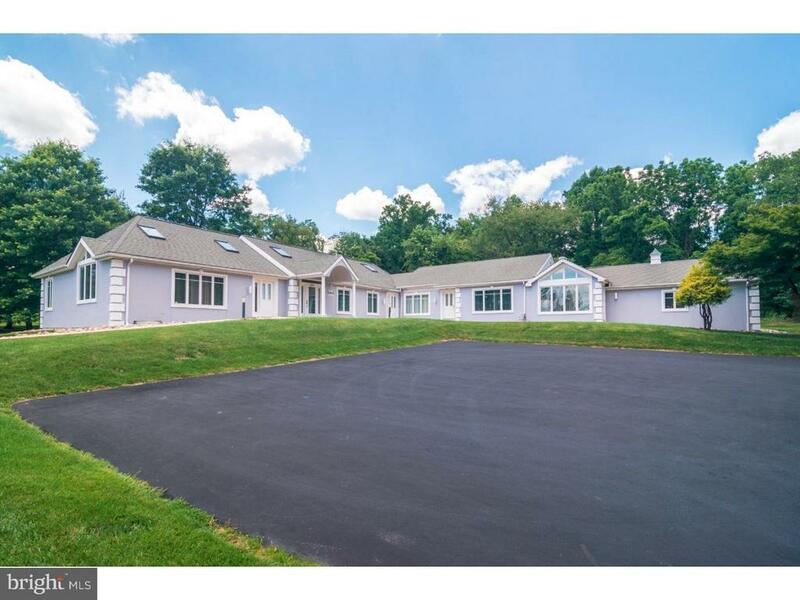 78 country acres, 5 min from new hope, yet in the council rock school district, sits this very unique and up-dated ranch/cape home with circular drive. If you want to down size but don't want a 55+ community, this is a property you will want to preview. One room flows seamlessly into the next, making room sizes approximate. See attached floor plan for better idea of the lay-out. The foyer, great room, dining room, kitchen, sun room, plus 3 bedrooms, 2 full baths, and laundry complete the first floor. Upstairs is the 18'x25' loft, study, craft room, or office, with walk-in closet and the third bath. A floored walk-in attic, on the second floor, creates easily accessible storage space. The delightful heated and air-conditioned sun room over-looks the in-ground heated pool, patio and gardens. Hardwood floors, crown moldings, and see-through fireplace, enhance the first floor. Attached is a 2 car side entry garage with inside access. The 25'x30' pole barn, is a perfect place for an artist gallery, hobby shop, tool shed. It is up to you. Come and view this property and you will want to make it your own. The property consists of 2 tax parcels; total taxes for both parcels are $9,340. A rare find, this beautiful, unique custom ranch is located on one premium acre lot in wrightstown's jericho valley, an exclusive, quiet neighborhood excellent for jogging and dog-walking. A magnificent double-sided stone fireplace in the center of the house divides and unites the living room and the family room as one open, cozy, modern space. One step from the family room is the sun room facing a serene back yard. The east wing of the house consists of a large master bedroom suite and two additional bedrooms, while the west wing has a spacious dining room and kitchen, which is connected to a two-car garage. Situated high on a hill and facing south, this solidly built, well maintained house is cool and airy in the summer, warm and sunny in the winter, with picturesque views from every room. It offers hard-wood floor, large windows, a lot of closet space, basement, newly paved driveway, mature landscaping, and much more. Low property tax and no association fees. Close to new hope and newtown. See it and you 'll love it! Easy living in this 3 bedr, 2 bath ranch/rambler-split level home, freshly painted in light grey with new grey carpet in bedrooms and family room. The family room has built in bookcases, brick fireplace, storage boxes, a second bath on the lower level along with the utility room and bonus hobby room with large windows overlooking the back partially fenced backyard. New roof put on in nov 2018. The location is a short distance from tyler state park for all your hiking, walking, strolling needs. Located in the sought after council rock school district. Bring your decorating skills to make this townhome into what you envision. Selling as-is.